You’re looking to buy a new car, but you also don’t want to take the first year’s steep depreciation hit. You also don’t want to run the risk of purchasing a used car because you might get a clunker. Fortunately, there is a way to get the best of both worlds with our selection of certified pre-owned cars at Glenbrook Dodge Chrysler Jeep®. At our Jeep dealership near Auburn, you’ll find certified pre-owned cars that are gently used with limited age and miles. While they might not have that new car smell anymore, we guarantee that our models run and look great, but cost a lot less. There are a ton of benefits to buying one of our certified pre-owned cars, SUV, or trucks. Firstly, they have all been thoroughly inspected. 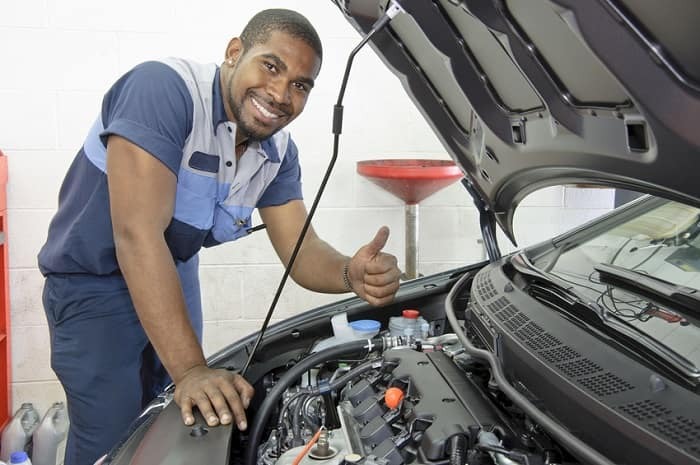 We have an incentive to ensure that everything in the vehicle works and looks great before putting it up for sale. From a pre-owned Jeep to a used RAM truck, you’re sure to get much more bang for your buck if you shop our certified vehicle inventory near Warsaw, IN. Another great perk of shopping with Glenbrook Dodge Chrysler Jeep is that all our certified pre-owned models come with a warranty. This offers you a high degree of certainty about your total cost of ownership during the years that your automobile is covered. The warranty provides coverage for unexpected repair costs if ever needed. Driving one of our certified pre-owned cars means that you and your vehicle are well taken care of, on and off the road. We even offer lifetime certified upgrade plans, as well as a three-month or 3,000-mile maximum care warranty. If you’re interested in learning more about our certified pre-owned models or inventory of cars under $10,000, contact our sales team today by calling 833-673-3182 or visit our Fort Wayne, IN car dealership located at 100 West Coliseum Boulevard. We look forward to getting you behind the wheel of an amazing vehicle!